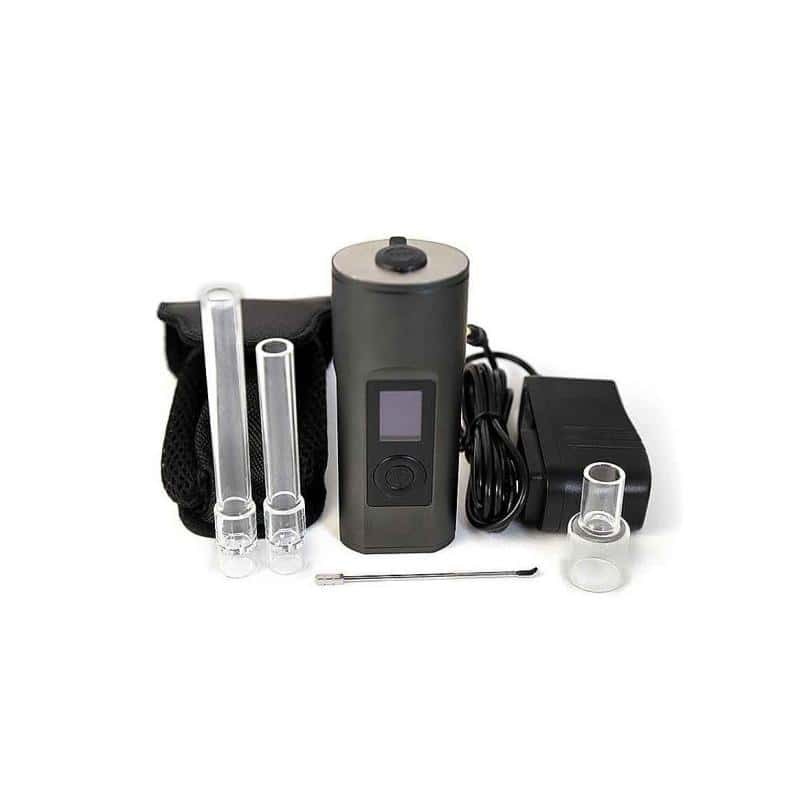 The Arizer Solo II hybrid (conduction and convection) vaporizer is portable, highly resistant and made with materials of highest possible quality. It includes a temperature control system and an automatic shut down. 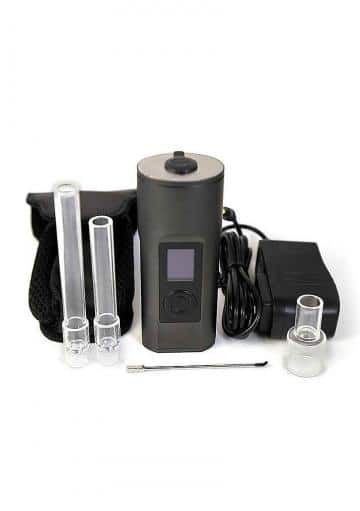 The Arizer Solo II vaporizer is one of the most sought models by the scavengers. In fact, its top quality makes to have an excellent reputation. Although having a Lithium battery, Arizer Solo II is totally portable and the best available on the market. 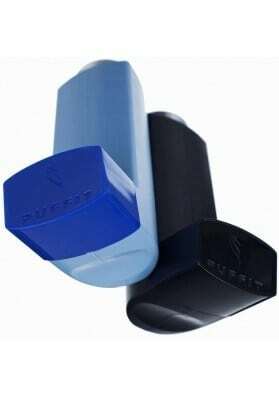 The battery lasts more than 3 hours of continuous use, which in fact translates to several days due to its not intensive use. Besides that, it takes about four hours to recharge. Of not, you can also charge it just a bit and use it since the battery, being made ofLithium, will not resent. Manufactured in Canada with the highest quality standards for medicinal and recreational use. Extremely sturdy. 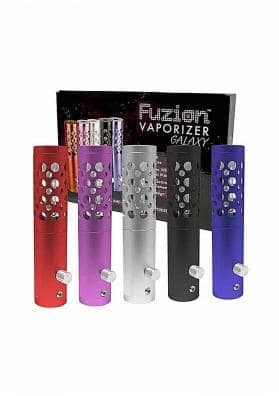 From the moment it is completely cold, Arizer Solo II needs about 20 seconds to attain the maximum vaporization temperature. 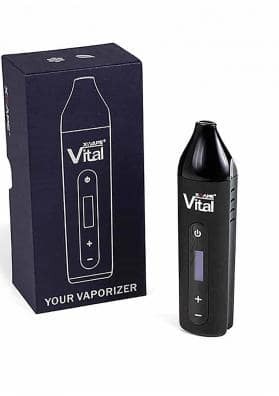 Arizer Solo II has OLED display to control the temperature, which allows you to choose the exact degree of temperature at which you want to vaporize. 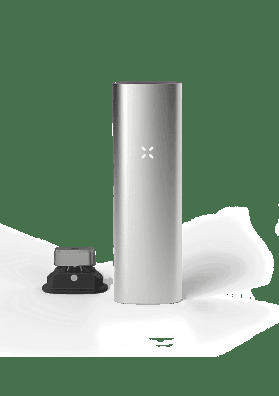 The Arizer Solo II vaporizer also includes an automatic shut down system that activates after 12 minutes of inactivity. To reactivate the heater, just press the button with an arrow down for a couple of seconds.